Planning the Perfect Kentucky Derby Party at Home: The first jewel of the Triple Crown is right around the corner on Saturday, May 7, 2016. Planning the perfect Kentucky Derby party at home is a snap with a few simple tips and tricks. From invitations, cocktail recipes, and printable post positions, Lady and The Track has your Derby viewing party covered! The 142nd Kentucky Derby takes place in Louisville, Kentucky on Saturday, May 7, 2016. This gives us plenty of time to mail or email out invitations to friends and family. We recommend sending invitations early so guests have time to put together Derby themed hats and outfits before race day. Invitations can be found at polkadotdesign.com and announcingit.com. 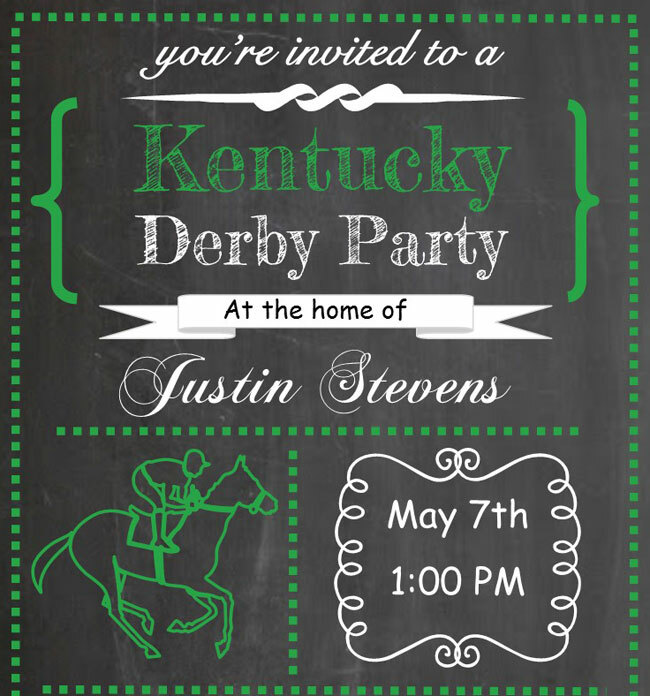 For those who prefer email invitations, Evite offers beautifully designed invitations for the Kentucky Derby. We recommend sending invitations early so guests have time to put together Derby themed hats and outfits before race day. The 142nd Kentucky Derby will be televised on NBC from 4:00-7:30pm ET. Post time for the Kentucky Derby is currently set for 6:34pm ET. Give your guests ample time to arrive and get settled before the Kentucky Derby begins. This will give everyone the opportunity to place a bet or two and enjoy the post parade featuring the beautiful Kentucky Derby contenders. In addition to the typical living room television to view the races, consider setting up a viewing area on the porch for the cigar smokers. Another option is viewing the Kentucky Derby online for free on TwinSpires.com. Setting up a laptop with “TwinSpiresTV” creates an easy portal to place bets too! Post time for the Kentucky Derby is currently set for 6:34pm ET. Give your guests ample time to arrive and get settled before the Kentucky Derby begins. First and foremost, order your mint julep glasses now! The official mint julep glasses are available for $6.99 and make excellent party favors. The traditional Kentucky Derby day cocktail consists of 2oz. Woodford Reserve, ½ oz. Simple Syrup, 3 fresh mint leaves, and crushed ice. It’s best to crush the mint leaves to express the mint oils in the glass before pouring in the Simple Syrup and Bourbon. 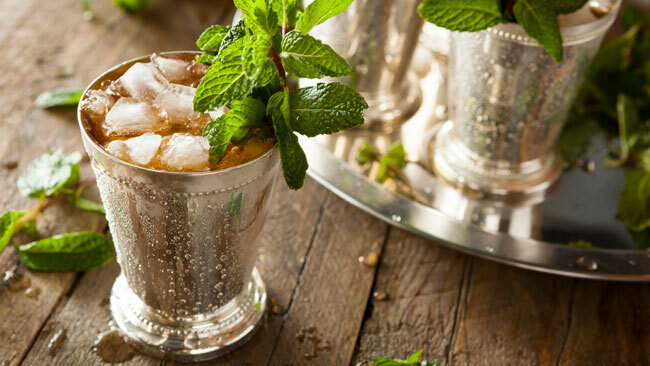 Add ice to the mix and top the drink with a mint leaf and enjoy! 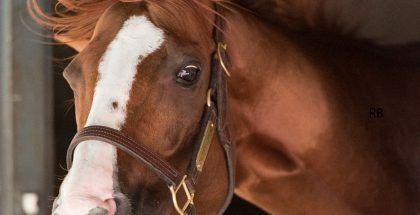 Prior to the 142nd running of the Kentucky Derby, watch the prep races to see your favorite horses in action. Prep races award the horses with points that enable them to compete in the Kentucky Derby. Only 20 horses are allowed to enter the starting gate on the first Saturday of May at Churchill Downs. Follow the prep race schedule and watch the replays. 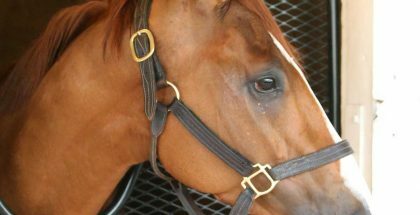 You can learn even more about the Kentucky Derby top 20 by studying the official leader board too. 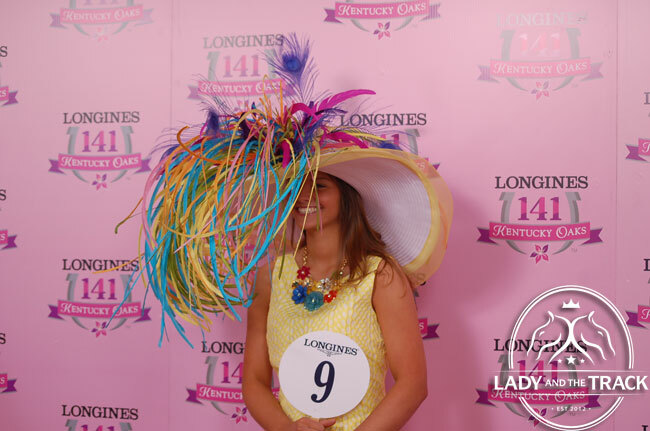 Inspire your guests to get into the Kentucky Derby Spirit with a simple hat contest! Partygoers can purchase elaborate hats and fascinators or construct their own for a fun hat contest. Be sure to have prizes on hand for the best-dressed and prettiest hat. Homemade trophies are always a hit using mason jars and gold spray painted horses. Horseshoes tied with a beautiful red ribbon make great prizes too! 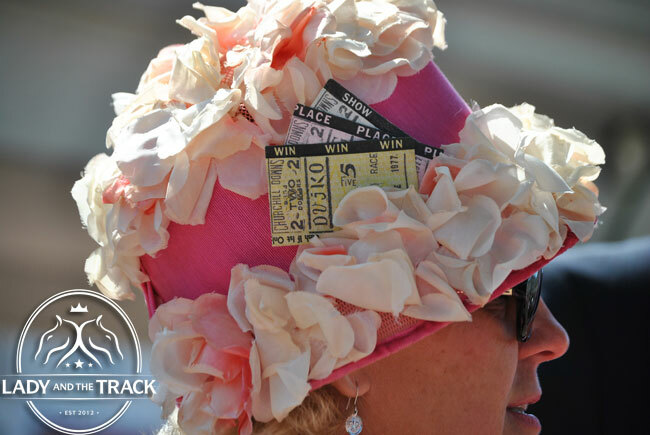 Inspire your guests to get into the Kentucky Derby Spirit with a simple hat contest! Red roses are the official flower of the Kentucky Derby. There are hundreds of great Kentucky Derby decorating ideas on Pinterest that include roses and even wheat grass to set the scene. For a more traditional look, try shopping the official Kentucky Derby store for proper party supplies! The races just before the Kentucky Derby are televised and are an excellent way for you to get your feet wet and place a bet. Therefore, there shouldn’t be a big distraction with an elaborate sit down dinner affair. Keep it simple and encourage people to eat when they are hungry in between races. Some of our favorite Kentucky Derby party food includes Bourbon Infused Meatballs, Kentucky Hot Brown Sliders, Red Rose Cupcakes, and horse-shaped cookies. 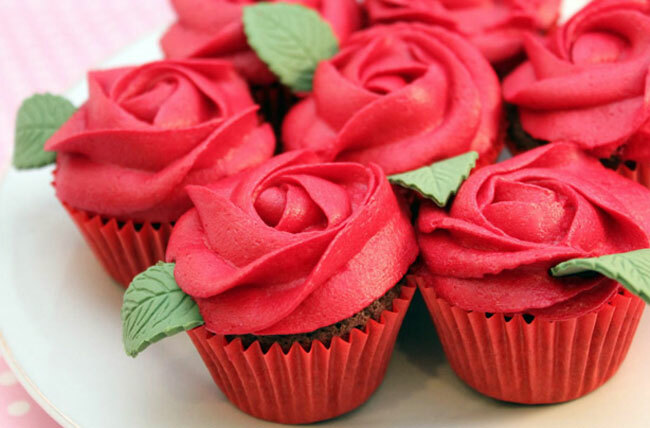 Some of our favorite Kentucky Derby party food includes Bourbon Infused Meatballs, Kentucky Hot Brown Sliders, Red Rose Cupcakes, and horse-shaped cookies. Post positions are drawn for the 2016 Kentucky Derby on Wednesday, May 4. Once the field is set, Lady and The Track will post a printable PDF link here. 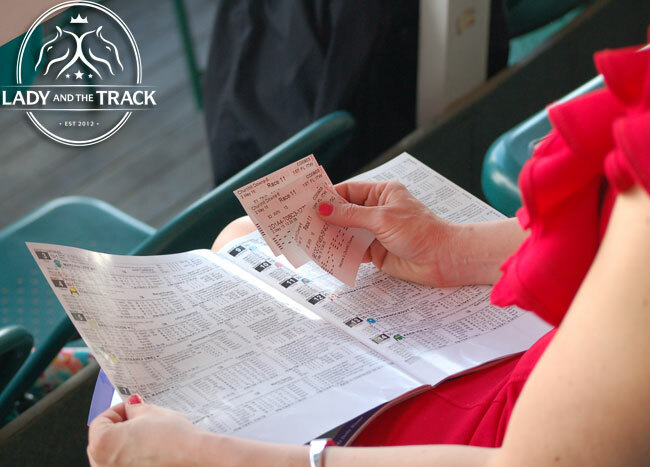 Print out the forms for your guests to review the full day of races and place bets. 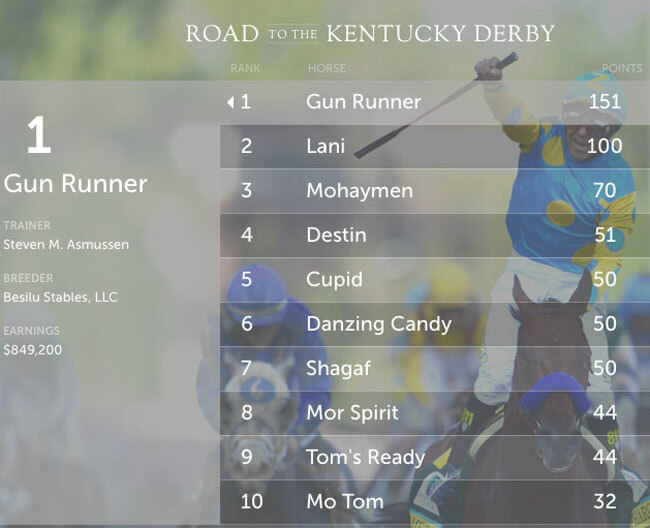 Following along with the PDF will keep your friends interested in the races leading up to the 2016 Kentucky Derby. Post positions are drawn for the 2016 Kentucky Derby on Wednesday, May 4. Once the field is set, Lady and The Track will post a printable PDF link here. Do you have Kentucky Derby party ideas and traditions? Leave your comments below to share your suggestions with other Derby party planners!